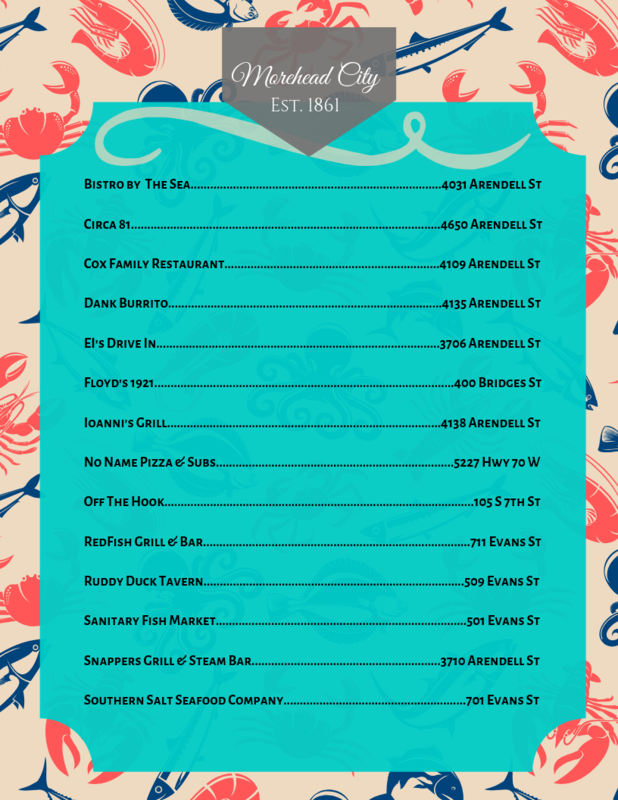 Survey: What is Your Favorite Restaurant in Morehead City? Please take a Moment & Click the Link to Vote. What is Your Favorite Restaurant in Morehead City? 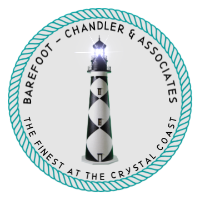 Barefoot-Chandler & Associates Real Estate is a privately owned boutique agency, we respect your privacy, and we do not spam or share your contact information.